Children learn safe behaviour through repetition and by following the good examples of adults around them, which is why we actively encourage parents, school staff and other professionals to become involved in this important learning process. THINK! 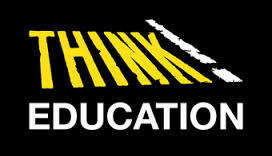 Education includes a wealth of road safety information and resources for pupils, teachers and parents. 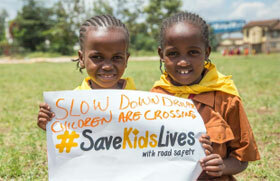 Some of the resources will also be useful to road safety professionals and out of school groups. 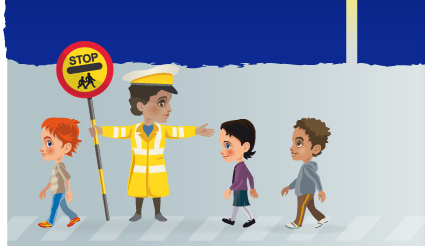 Road Safety GB produced a series of child road safety resources as part of Global Road Safety Week 2015. 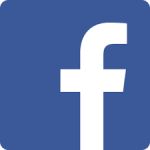 The resources are free and available to everyone. The Children’s Traffic Club is a fun and interactive club for young children aged 3-4 years. In addition to the resources and information on our site, here are some other resources/websites you may find useful.